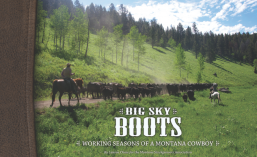 To celebrate their 20th anniversary, Cowboys & Indians – The Premier Magazine of the West is giving away Big Sky Boots! 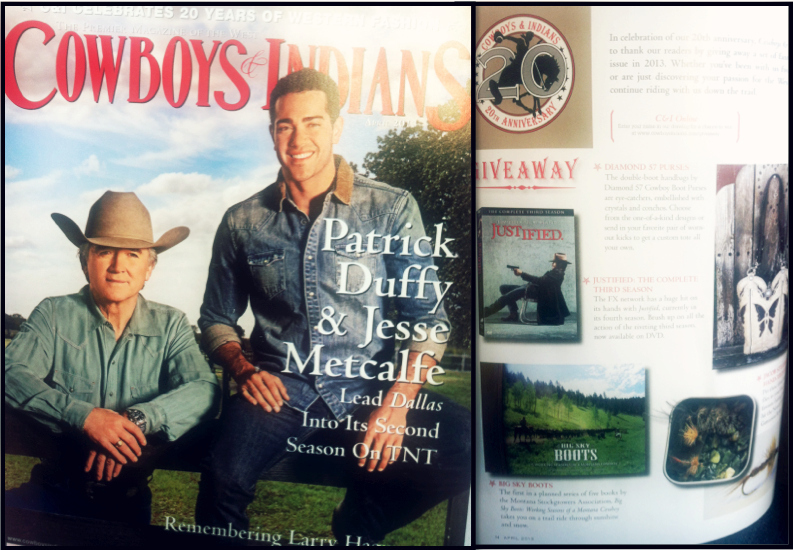 Visit www.cowboysindians.com/giveaway to enter to win! Good luck! 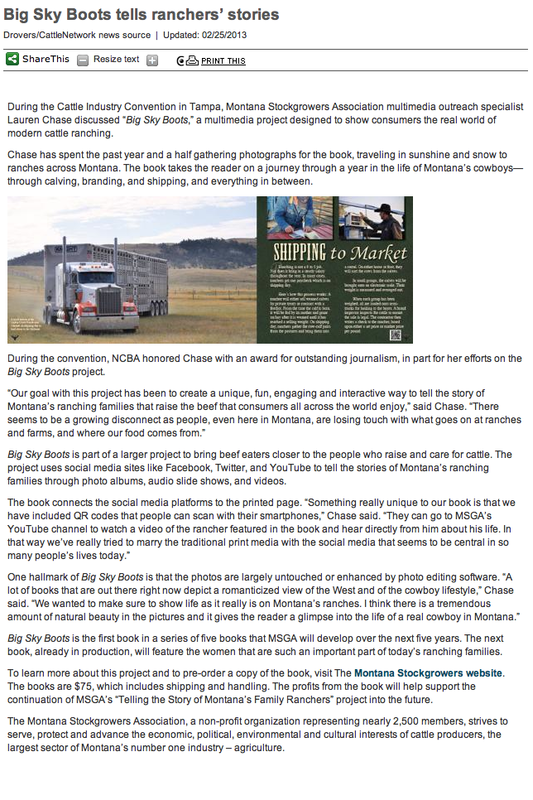 Originally posted on Drovers’ CattleNetwork on Feb. 25, 2013.